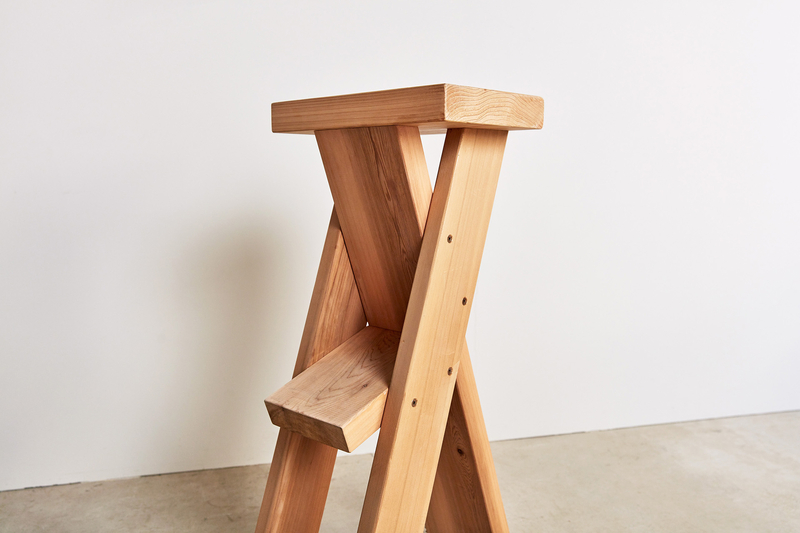 A stool, which a user can roughly sit with putting one leg on. It can be used casually, and is more stable than it seems. 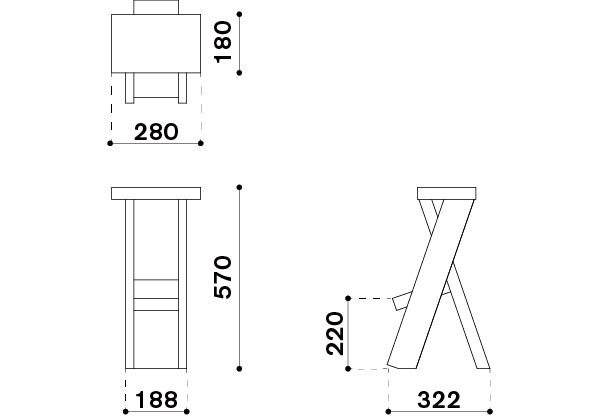 It has three different variations for height for various purposes and users: as a table or a counter, from kids to adults. Designer. 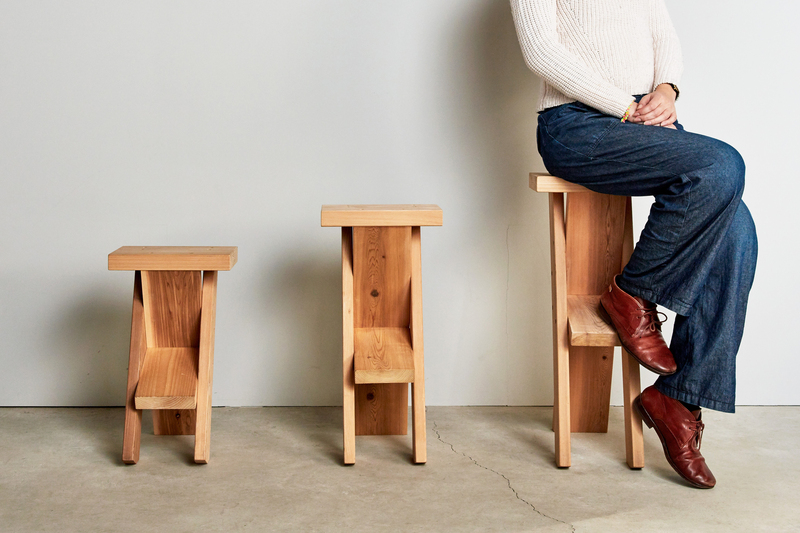 Koichi Futatsumata is the representative director of “CASE-REAL” focusing on spacial design, and “KOICHI FUTATSUMATA STUDIO” which specializes in product design. 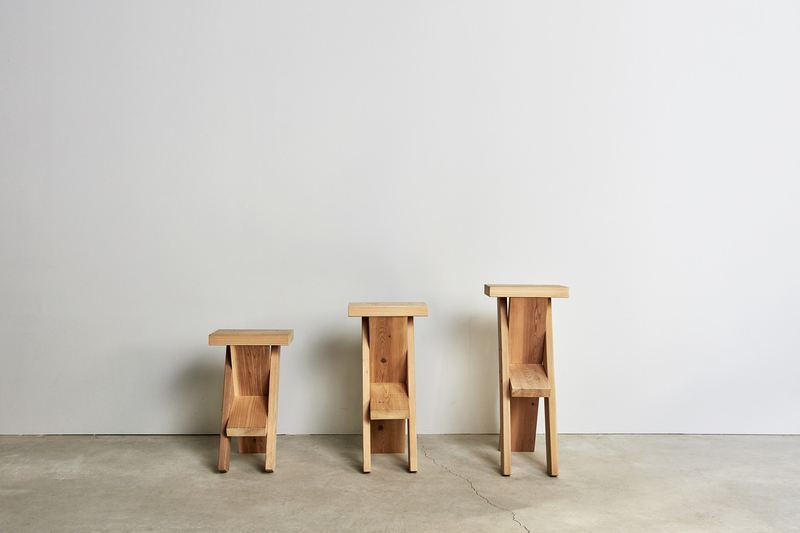 He is based in Fukuoka and Tokyo working internationally with variety of works including architectures, interiors, furnitures and products.